SPRINGFIELD, Va. – Military Times announced this week its Best for Vets: Colleges 2016 rankings and Eastern Oregon University is on the list of online and nontraditional schools. The rankings factor in the results of Military Times’ annual survey, the most comprehensive school-by-school assessment of veteran and military student services and rates of academic achievement. 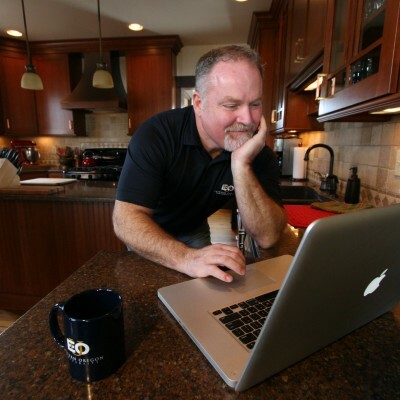 Best for Vets: Colleges 2016 is an editorially independent news project that evaluates the many factors that help make colleges and universities a good fit for service members, military veterans and their families. More than 600 colleges took part in this year’s detailed survey which asked them to meticulously document an array of services, special rules, accommodations and financial incentives offered to students with military ties, and to describe many aspects of veteran culture on a campus. Selected institutions are categorized into four-year, online and nontraditional and two-year schools. “We award the Best for Vets designation to the very best – the colleges that really are setting the example,” said Amanda Miller, editor of Military Times’ Best for Vets rankings and special editions. 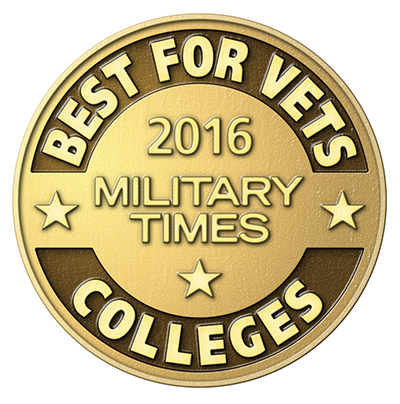 View the complete rankings at www.militarytimes.com/bestforvets-colleges2016. 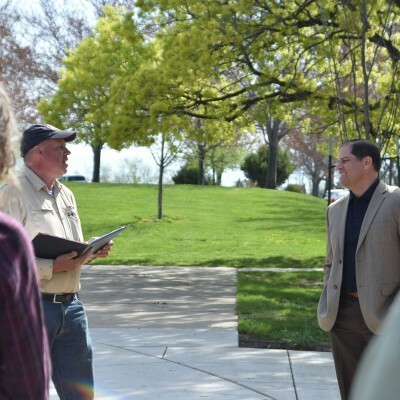 For more information about EOU’s commitment to attracting and supporting military students, visit www.eou.edu/veterans.